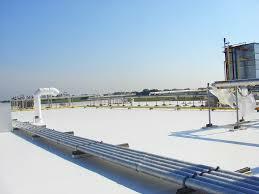 White EPDM & TPO Roofing Supplies & More! The foundation for Lottes Roofing was established in 1919 in Cape Girardeau, Missouri. In 1977, David James Lottes began a vigorous effort to expand the company. The company grew to become a recognized local institution, providing roofing services for businesses across the state. 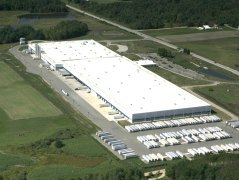 After success throughout the Midwest, the company expanded to the Southeastern United States where it blanketed the region with it’s roofs. By 1984, we became nationwide, with our name attached to millions of square feet of roofing. 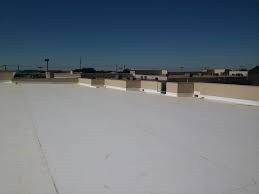 With our business connections, the personnel in our affiliated Companies have facilitated either the product purchase or the actual construction of over 400 Million Square Feet of Commercial and Residential Roofing worldwide. We have sold our products in over 29 countries since 1988. Our success has been achieved by consistently offering our clients the finest quality materials at the lowest possible prices. Since our inception, we have served over 10,000 satisfied customers. Focused on an ever expanding marketplace, our companies have been seen immense expansion. Our customers include not only Fortune 500 Companies, the United States Government, Top Educational Institutions, Various Industrial and Commercial clients as well as Numerous Hotel and Motel Chains. Customer loyalty is not a luxury in our business, it is essential. We accomplish this by treating each customer with the respect and attention they deserve. Whether an order is six figures or ten dollars, we see it as an opportunity to excel and to make a new lifelong customer.